Almost one year ago, LeEco announced that it would purchase all of Vizio's hardware and software businesses for $2 billion. 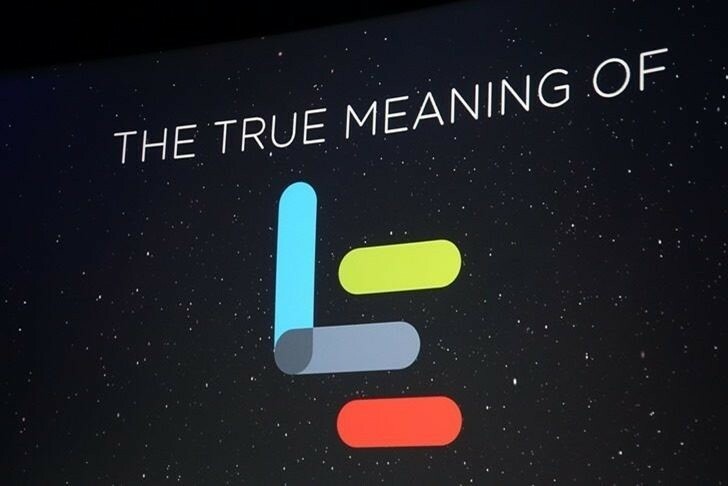 The buyout would have given LeEco a major foot in the North American market, but it wasn't meant to be. Presumably due to LeEco's money problems (the official reason was "regulatory headwinds"), it backed out of the deal a few months ago. However, LeEco was still required to pay a $100 million buyer-termination fee to Vizio, which has now become problematic. Vizio claims that instead of the full payout, LeEco offered to create a joint distribution deal. The proposed deal would involve LeEco paying $40 million outright, $10 million after the new deal closed, and $50 million turned into a contribution for the joint venture. The dispute has now turned into a full-fledged lawsuit (or as I like to call it, a LeSuit), with Vizio claiming that LeEco never intended to pay the full $100 million termination fee. The lawsuit also alleges that LeEco lied about their financials to Vizio, and that the company used the intended merger to gain access to Vizio's corporate customer database (including contact info, account history, purchasing needs, etc). If you've ever watched The Office, this is like when Dwight stole corporate contacts from Staples to sell paper to them. I'll be interested to see the results of the lawsuit, but judging from the past few months, I don't think LeEco will come out triumphant.